Ensuring safe and continuous delivery of business emails is one of IT department’s top priorities. Today we’re presenting GFI OneConnect Beta, a solution delivering a more secure and reliable email service for businesses of all sizes. In a continuous effort to deliver new and innovative solutions to the market and our customers, GFI Software’s engineering team has developed a new product, named GFI OneConnect. 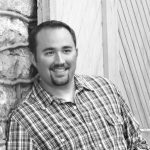 For more details on this product and its beta version that just became available, we’ve spoken with Joe Kern, Director of Product Integration at GFI Software. TalkTechToMe: Can you explain what is GFI OneConnect? 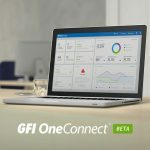 Joe Kern: To describe it briefly, GFI OneConnect is our newest cloud-based email security and continuity platform, a solution built to help IT admins in protecting their infrastructure from spam, viruses, malware threats, and email service outages. TTTM: What are the key features that GFI OneConnect brings? 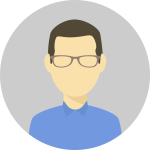 Joe: We used our expertise and experience in building on-premise and cloud software to create a hybrid solution, that would protect and ensure high availability of one of the most important business services of today – email. With two anti-virus engines and lots of advanced spam detection mechanisms, our new solution filters out spam and stops virus threats coming through emails. And in case the company on-premise Exchange Server is down, GFI OneConnect takes over the delivery of emails, so no important messages get lost and business continuity is ensured. By using our email protection, continuity and disaster recovery solution, IT professionals are delivering a definitive value to companies, and we expect this to be the main benefit which will attract IT admins and business owners in using GFI OneConnect. TTTM: So how does exactly GFI OneConnect work? 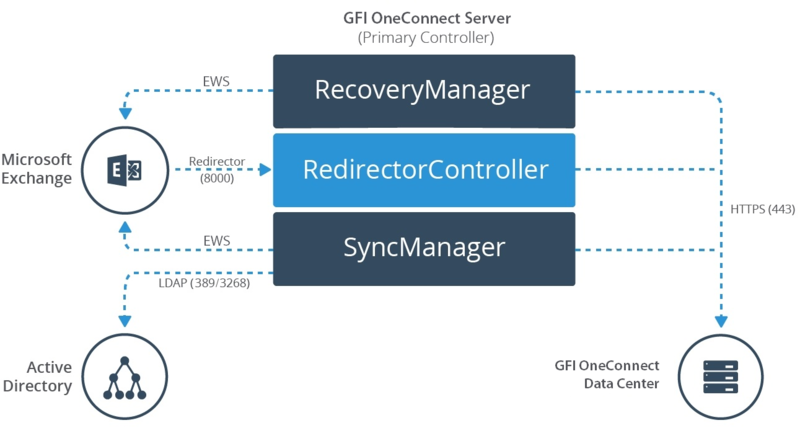 Joe: To begin using it, you need to install the GFI OneConnect Server on a Windows Server, whether physical or virtualized, located in your local infrastructure, and setup the connection between the GFI OneConnect Server and your Exchange Server, on one side, and the GFI OneConnect Data Center, on the other side. After the initial configuration, all your emails are being routed through GFI OneConnect. The solution uses two AV engines, ClamAV and Kaspersky, to scan all incoming messages for viruses and other malware threats, such as ransomware, before sending them through to the Exchange Server for further distribution to users. GFI OneConnect also uses RBL’s Bayesian analysis, SPF and other advanced technologies to filter out up to 99% of spam messages before they even come to inboxes of users. And on top of this, if for any reason your on-premise Exchange Server goes down, you can turn on the Continuity mode with a click of a button, and GFI OneConnect will send and receive all emails until you restore availability of your existing email server. Once your Exchange Server is back on, all sent and received emails will be synced, and end users won’t experience any email downtime or lost messages. TTTM: Since it is still in beta phase, when can we expect the final version of GFI OneConnect? Joe: We have launched this public beta so that our customers can evaluate it and see for themselves that we’ve created a powerful and versatile product which brings a very specific value to them. We expect the final version to become available in early 2017, when we will announce all product details, including pricing. 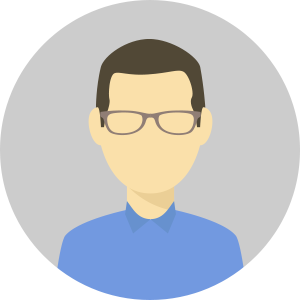 The product will be available as service, and we plan to add an archiving feature in future releases. Since this is a Beta release, we expect that users may encounter bugs or missing features, so we would be very thankful for any user insights or reports on bugs. To report any issues you’ve noticed while using GFI OneConnect Beta, we kindly ask users to file a bug report at http://feedback.gfi.com so we can look into it before the final release. Will this be replacing GFI Mail Essentials (on premises) & GFI MaxMail (in Cloud)? If no is there a feature comparison showing where the differences are in the products? 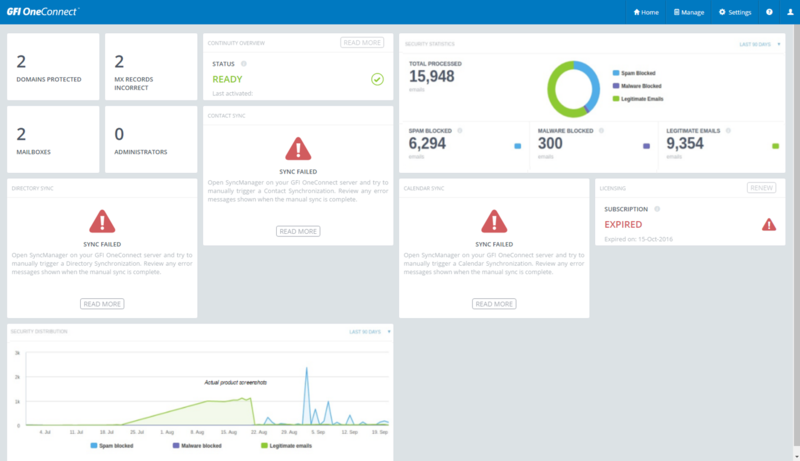 Is/Will there be a MSP management portal for multi tennant support? This solution will not be replacing GFI MailEssentials, but rather providing customers multiple options to ensure their email communications and networks are clean. While GFI MailEssentials is (on premises) and provides absolute control over multiple layers and spam filtering, GFI OneConnect is seeking to do this, “before” hitting your network. Though to your point, we will start to work on a comparison so that existing customers can understand the benefits of each. As for the Max product lines, these are no longer solutions of the GFI family of products. Does this solution integrate with Lotus Notes – I only see MS Exchange mentioned int he article. Hi Terry. Unfortunately no, GFI OneConnect supports only Microsoft Exchange servers, from version 2007. What will pricing be for OneConnect? Hi Jerry. GFI OneConnect is still in beta phase, and we’re using this stage to gather feedback from customers and resolve any remaining bugs. Depending on the final feature set, we’ll set the pricing for the product, expected to be officially launched in early 2017. Please revisit our site or subscribe to our blog to be notified of the final release of OneConnect.